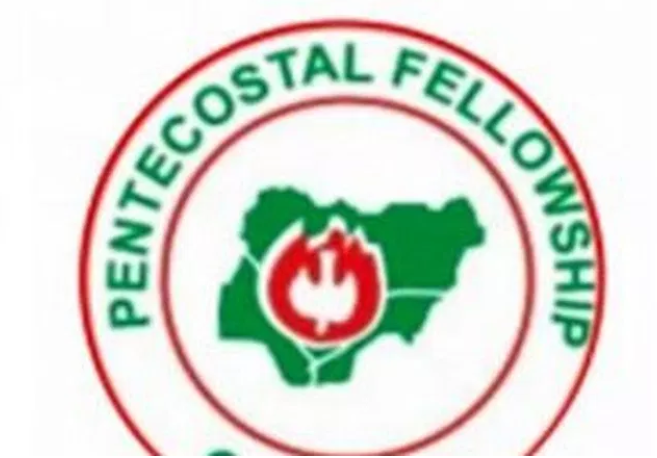 The Pentecostal Fellowship of Nigeria PFN, has dismissed speculations that the national biennial conference which is to hold in in Benue was for political reasons, insisting that it has nothing to do with the 2019 general elections. Briefing newsmen at the NUJ House Makurdi, the National Secretary of the PFN Apostle Emmanuel Kure, emphasized that the decision to hold the conference in the state was to show solidarity for what the state have passed through in terms of security challenges. “I want to make this point clearly to all Nigerians that the national biennial conference of the PFN taking place in Benue have nothing to do with the forthcoming coming elections. “We have usually hold the conference around 5th of February and this has been going on for many years. “The holding of the conference in Benue is strategic because it will serve to show solidarity for the people of Benue for what they have passed through. “I Want to invite everyone to come to Benue for the event most especially now that the state is safe for business “, he added. The conference which has the theme, “The Glory of The Latter House”, according to Kure was carefully chosen to foster unity among the various Christian denominations in the state and country. Apostle Kure also disclosed that the conference will witnessed prayers for Benue and Nigeria, healings, deliverance among other things. The conference which is scheduled to hold between 6th to 8th of February at the IBB Square in Makurdi is expected to attract speakers including Pastor Enoch Adeboye General Overseer Redeem Christian Church of God, Bishop David Oyedepo, of Living Faith, W.F Kumuye of Deeper Life, pastor Joseph Ayo Oritsejafor, former President of the Christian Association of Nigeria, CAN amongst others.